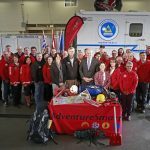 In recent days, the issue of donating to search and rescue groups has come to light and commanded a lot of public and media attention. 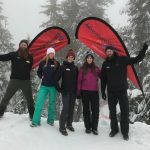 One of our member groups, North Shore Rescue, has filed a law suit against an organization that allegedly misrepresents itself as a recognized SAR group as a means to raise funds by phone. 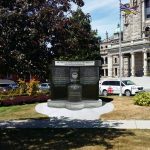 This issue has been a serious concern for us and all of our groups across the entire province for many years, as we believe it redirects much needed donations from our recognized groups. 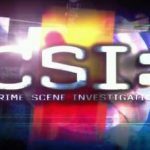 It is our hope that this recent attention will clear up the issue in the public eye. 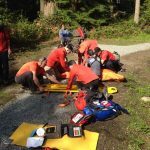 The British Columbia Search and Rescue Association (BCSARA) represents the 80 ground search and rescue groups recognized by Emergency Management BC (EMBC). 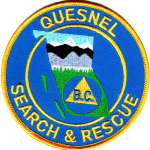 These are the 80 groups who are requested by the RCMP or local police authorities and the BC Ambulance Service to search for and rescue missing children, the elderly, back country enthusiasts, and anyone in need. 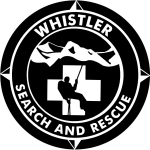 When tragedy strikes, it is our 2500 volunteer members who assist the BC Coroner Service with body recoveries as requested. And when natural disasters strike, our groups assist local government agencies in the delivery evacuation notices as requested. 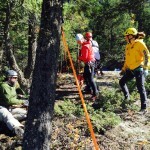 Funding this outstanding volunteer program is an on-going issue for each of the 80 groups. 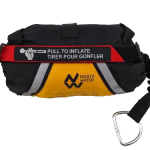 Many groups write grants and fundraise to pay for important safety or rescue equipment, training needs and operational expenses for the group. 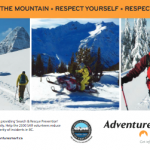 When the public wants to extend their generosity and donate to our recognized groups, we are saddened and frustrated to hear of any individual or organization misrepresenting themselves as a recognized search and rescue group in BC. 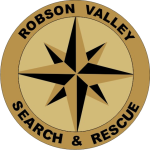 We fully support the members of North Shore Rescue in their attempts to resolve this long standing issue, and we share their serious concerns about any individual or organization misrepresenting themselves as a recognized SAR group while fundraising, particularly with phone solicitations. 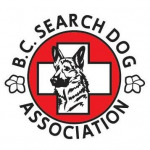 We cannot state clearly enough, not one of the 80 recognized SAR groups in British Columbia, ask for donations by phone. 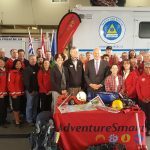 And neither do any of the recognized air or marine search and rescue groups in BC. 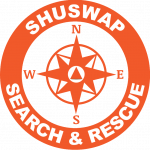 Simply put, if you receive a phone call asking you to donate to search and rescue, it is not us. 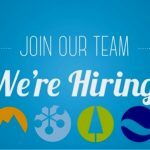 ← JOB POSTING – Summer AdventureSmart Teams! 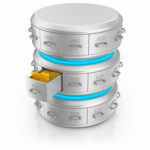 Good to see the association supporting this initiative!